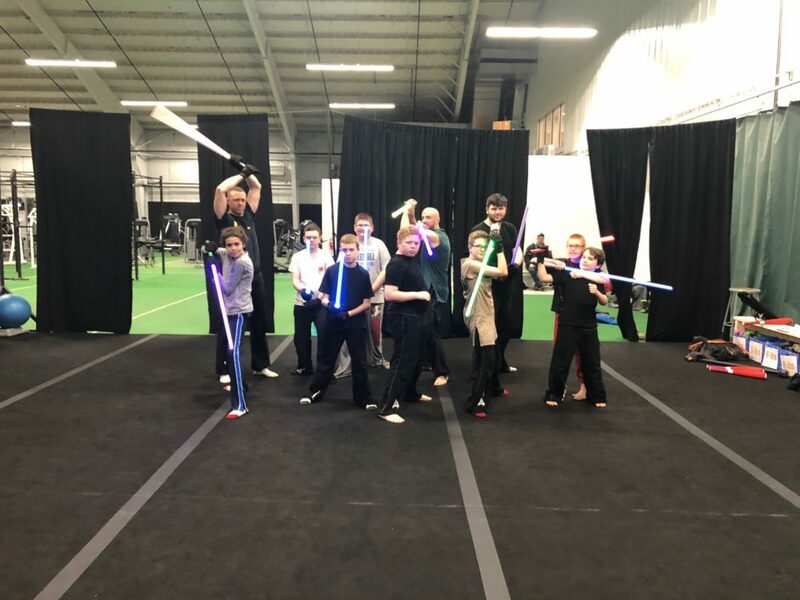 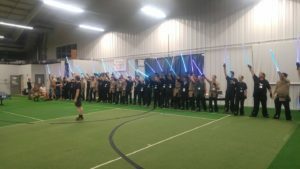 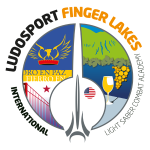 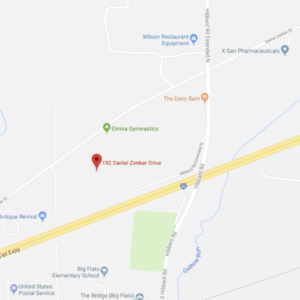 The Finger Lakes Academy – Ludosport U.S.A.
Jeremy has always been into sports, and continued that theme as an adult, becoming a coach in various sports including gymnastics, ninja warrior, and personal training. 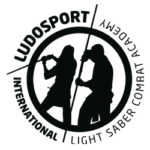 An avid outdoorsman, rock climber, father, and role model for many, many children he has coached over the years. 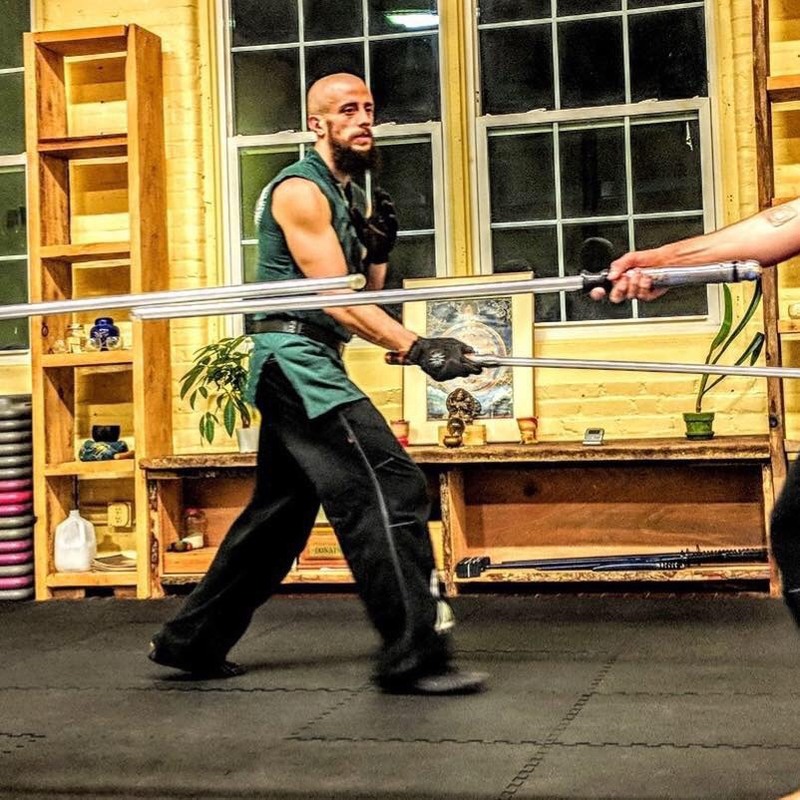 He has been practicing Ludosport since the middle of 2017, and is always trying to move forward, to reach out to new people, to change the world for the better.